How to pick out “packaged” candidates from a crowd of applicants. Unfairness in the college admissions process. Changes in the admissions landscape. Biggest surprises for college applicants. 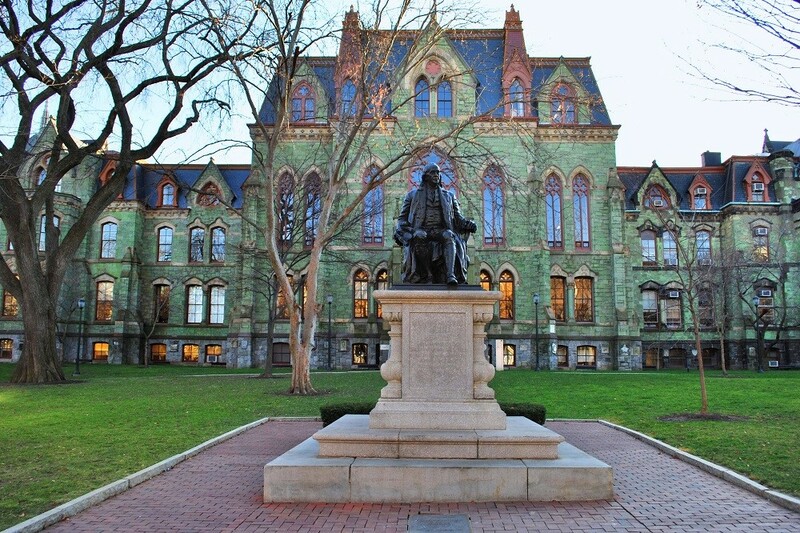 Best piece of advice for Penn hopefuls. 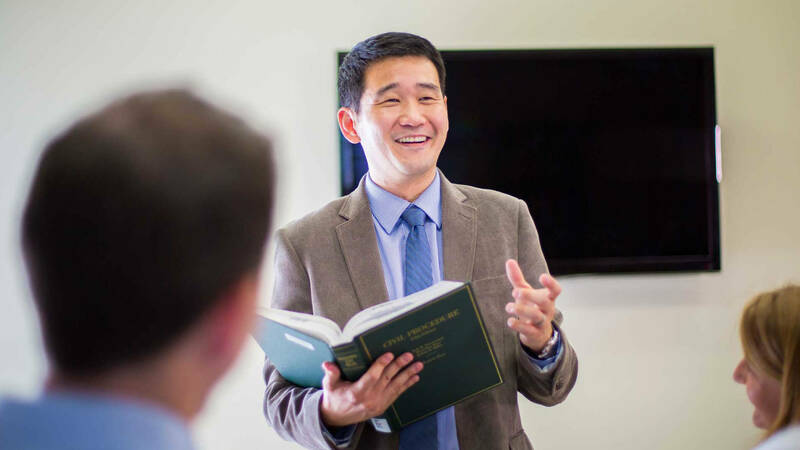 Get answers from Dave Min, Penn Wharton alumni, Penn admissions interviewer, UCI law professor, and congressional candidate, in this week’s latest insider interview. This is a continuation of our interview from last week. To catch up on last week’s interview, click here. Dave at Penn: “Yeah, I’ve got young kids and that’s the trillion dollar question. How do you get them excited? I know at the end of the day, grades and test scores are a big piece of this. And if you don’t have the requisite grades and test scores, you’re not even going to be in the conversation. To the extent that those interviews mean anything, it’s only when you sort of pass the [grades and test] bar. And some people are so far past the bar that the interview is not going to matter and some people are so far below the bar that the interview is not going to matter. It is that sort of small subset of people that are in that gray area where the interviews might make a difference. I say you need to focus on your studies and your test scores and that just means practice. That means work ethic. And that’s easier said than done. I was not the hardest working kid myself. I was able to escape by my intelligence and I did not learn a good work ethic as a kid. So I’m cognizant of people that are too much like me at the same time. But as far as your extracurriculars, I say encourage your kid to find something he actually likes rather than force him to do things they don’t, because that matters. If you’re a master violinist, like you’re the lead first violin in a major orchestra, that’s got to mean something, right? Even if you don’t love it, that’s still a pretty damn impressive accomplishment that will stand out. Want us to interview an admissions insider from a school of your choice? Become a member and choose which schools you want to hear from. This week, we selected a question from Henry Osigwe from Nigeria. Hey Henry, if you only want to be a private pilot flying recreationally, you actually don’t need to go to college. But it sounds like you might be looking into piloting as a career, which means having a Bachelor’s degree would give you a leg up. Just having a degree, however, is not enough. You will need to get the requisite commercial license, medical certificate, logged flight hours, and FCC radio license, among others. We checked real-time job postings in today’s market and saw what they’re looking for. 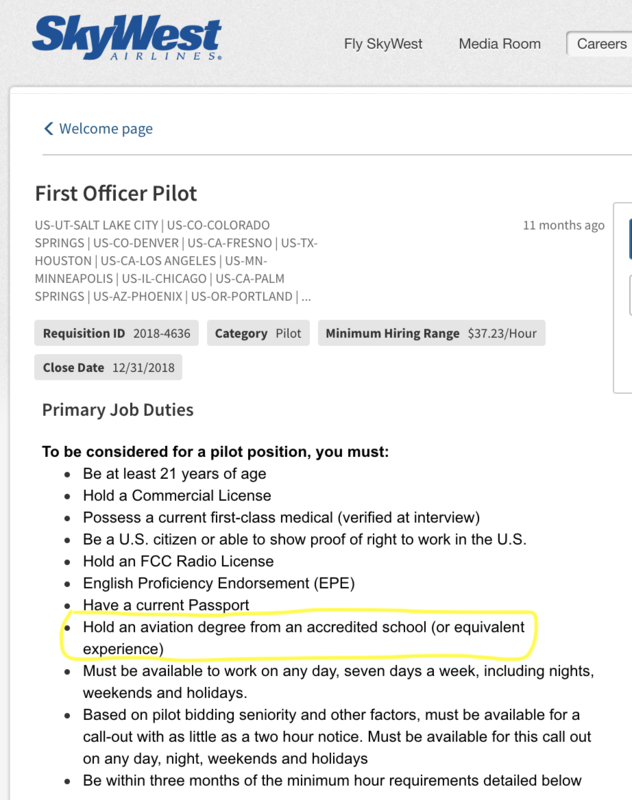 Here’s an example of a job description from SkyWest, a regional airline that serves North America. 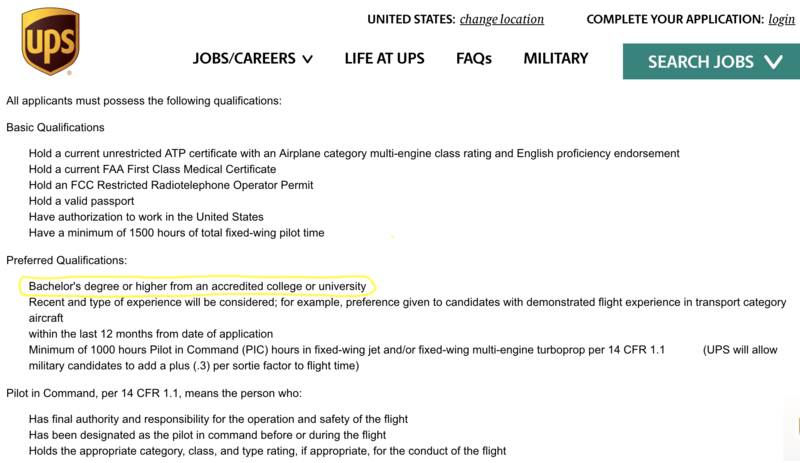 Note that SkyWest’s education requirements (circled in yellow) say to even be considered, you’d need to “hold an aviation degree from an accredited school (or equivalent experience).” Because holding a Bachelor’s degree is not a requirement of this job, having one would help you stand out from a large pool of applicants. Next, let’s take a look at UPS, a global carrier but not a passenger airline. We found this job posting just this week, so it’s as up-to-date as it can get. You should be looking for universities or colleges that grant Bachelor’s degrees, particularly in subjects like aviation and aeronautics, as that will relate directly to your desired career as a pilot. 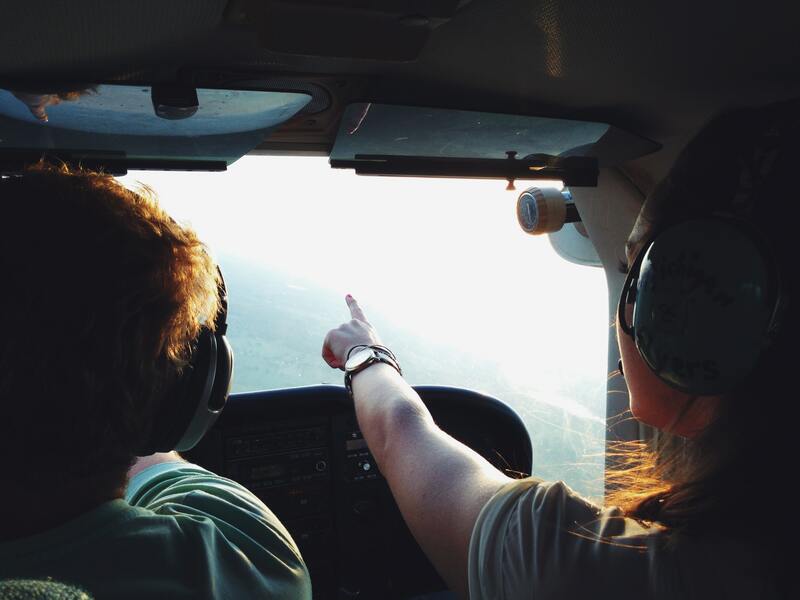 In the U.S., there is not just one institution that prepares students for a career as a pilot. In addition to identifying the schools with the program you’re looking for, you should also consider where you stack up academically against the average applicant, assess your ability to succeed and thrive in that college environment, and really evaluate the costs of attendance. The truth of the matter is that there is no ONE college that will guarantee you a job in your chosen career. Furthermore, just because you want to do something, doesn’t mean the gatekeepers (admissions officers) think you’ll be a good fit! If you have ever wondered about getting college scholarships, this is The Skinny for you! 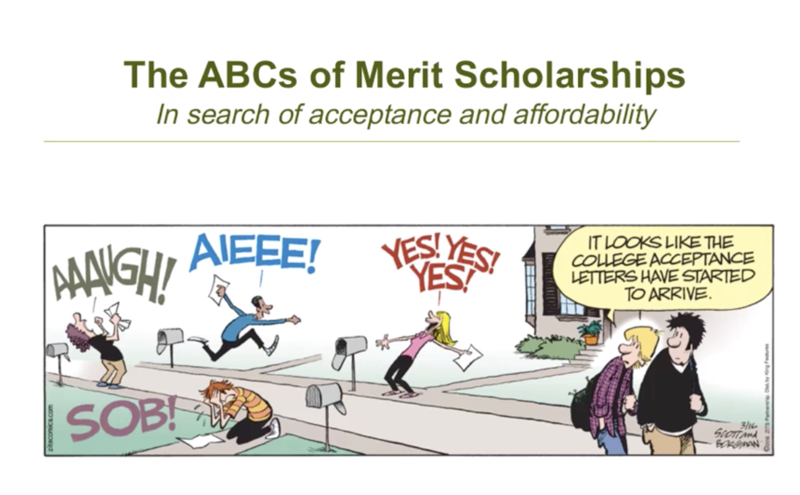 Former Tufts and Brandeis University admissions officer Jane S. Shropshire conducted a webinar to train college consultants on the ins and outs of merit scholarships. SocratesPost attended the hour-long session and got The Skinny for our readers curious about paying for college. How do merit scholarships differ from need-based aid? Can I still get scholarships if I’m waitlisted? What types of schools are most likely to give me scholarships? Do I need to apply separately for the funding? Should I apply Early Decision if I’m intent on going to a college that will award me a merit scholarship? Can I take a gap year before starting college and use my scholarship after a year? What are some examples of non-need based scholarships?